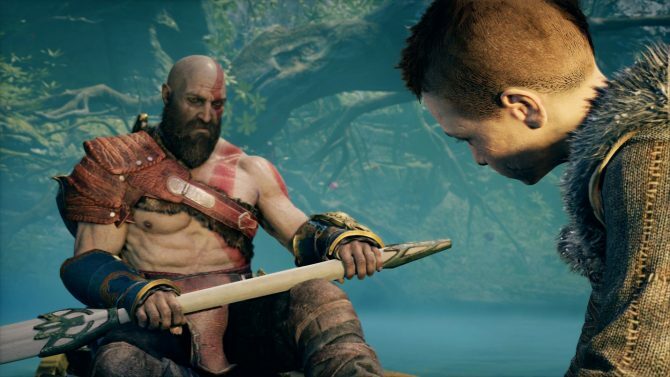 Today God of War Director Cory Barlog released a video that isn’t exactly an accolades trailer, but it probably carries a lot more meaning. Of course, there is no doubt that the accolades trailer will indeed come soon from Sony Interactive Entertainment. 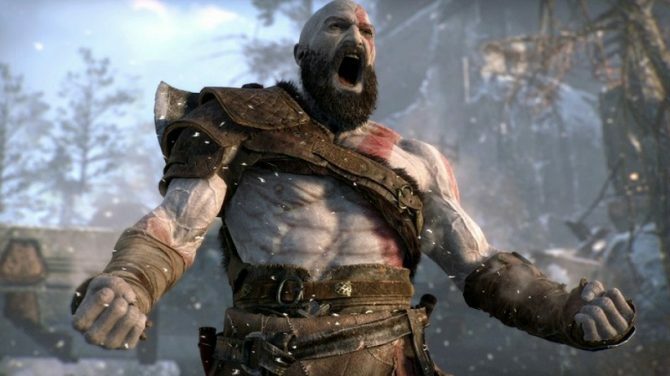 Yet, in this video, we don’t see how critics reacted to the game, but we see how Barlog himself reacted to the first reviews. 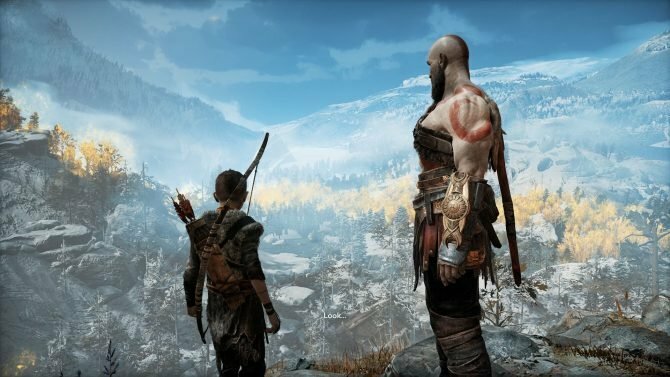 Of course, Barlog gets emotional and expresses his thanks to everyone who accompanied him on the journey of developing this masterpiece. 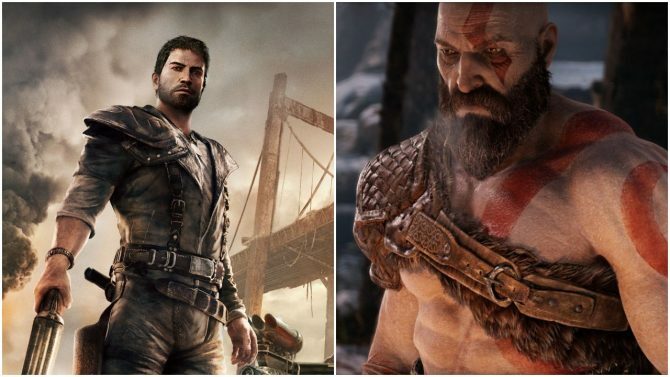 He also mentions that “sometimes a crazy idea can make something special.” This indeed seems to be the case with God of War. Incidentally, the video’s description also reveals the reason why Barlog decided to upload the video, and it definitely resonates with the theme of the game. You can enjoy the video below. Speaking of reviews, If you want to read what I think about this epic game, you can check out our review. 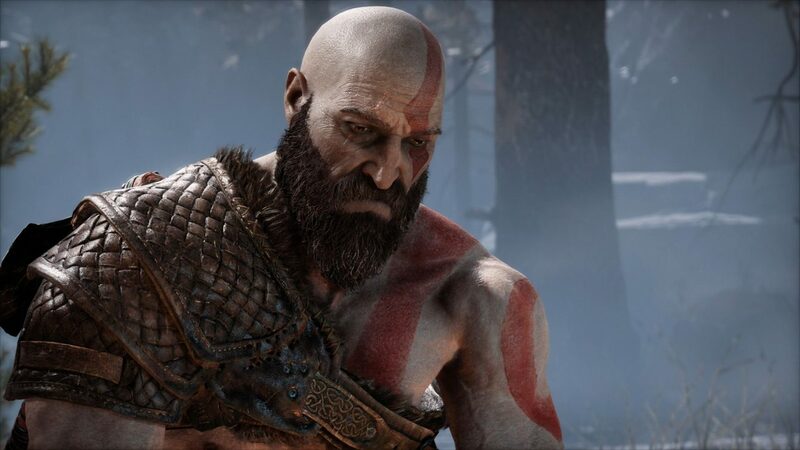 God of War made me cry, more than once, so it’s only fair to see Barlog shed some happy tears as well. You can also enjoy a video showing the unboxing of the spiffy review kit, and the first thirty minutes of gameplay on PS4 Pro. If you’re in Europe, the game has already been officially released. If you’re in North America, it launches tomorrow, April 20th, exclusively for PS4. If you haven’t purchased it yet, you can do so on Amazon.